Even if you pay cash for most things, there are purchases which you will probably want or need to make payments over time. One example of such a purchase is a mortgage. Car payments are another example. Traditionally, car notes, mortgages and other such payments involved visits to a bank or finance company. But thanks to the Internet, online installment loans are becoming more common. And thanks to LoanNow, online installment loans are more convenient than ever. Why not give us a try? Conventional lenders such as banks and finance companies have adapted their business models to deal with the expanding influence of the Internet to include online installment loans. Instead of requiring stacks of paperwork to accompany applications, borrowers complete their applications by uploading documents onto the lender’s website. Approved borrowers may still receive paper checks, but many lenders (and borrowers) opt for direct deposits into borrowers’ bank accounts. Repayments for online installment loans may be made by paper check or through borrowers’ online bill pay systems. The application and administration of online installment loans is often more convenient than with loans made through in-person appointments and telephone applications. Nonetheless, the wait times associated with such loans is often nearly as lengthy as with conventional loans. Payday lenders enthusiastically embraced online lending. However, most payday lenders do not offer online installment loans. Instead, payday loans are structured so that repayment is due in full on a borrower’s next upcoming pay date. Payday lenders may label their loans as online installment loans, but such labels are often misleading. Such loans are often created in response to state laws mandating short-term loans to include multiple payments. These loans often feature interest rates just as high as those of conventional payday loans. The “installment” payments simply split payment of the total amount due into half, with the total amount due in the shortest time permitted. LoanNow provides online installment loans that represent the best of both payday loans and conventional loans. Borrowers don’t wait weeks for lending decisions. We process and pay out loans just as fast as payday lenders. But we don’t demand repayment within weeks or days like payday lenders. 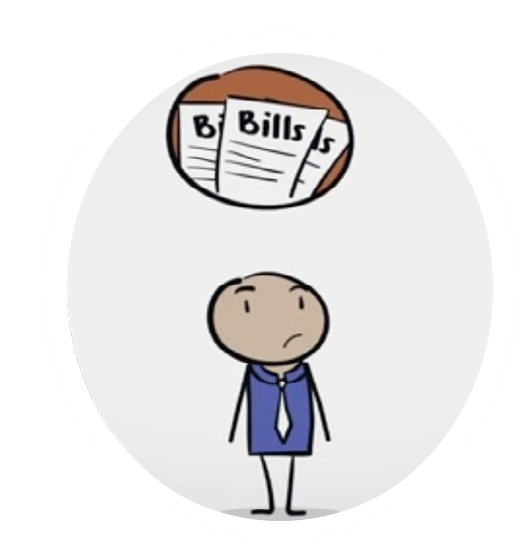 Instead, we structure our repayment terms to feature manageable monthly installments – just like banks. With LoanNow, there’s no waiting to get the money you need and no high pressure tactics to collect repayment. Isn’t it time you experienced the convenience of LoanNow online loans for yourself?